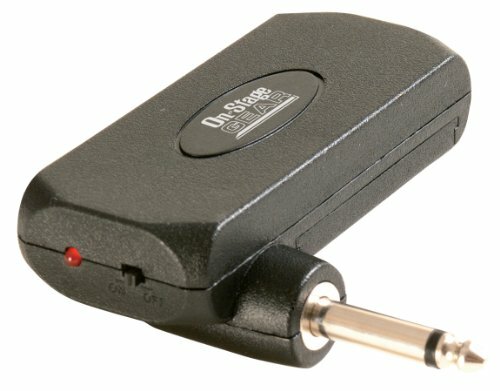 Practice your electric guitar whenever you want with the On-Stage GA5000MI Mini Headphone Amplifier. Simply plug the GA5000MI directly into your guitar, plug in your favorite headphones, and rock out in privacy. No cable necessary. Tone and Gain controls let you tailor the sound from sparkling clean to shredder saturated. Small and lightweight, the GA5000MI fits in a pocket or gig bag and it won't get in the way while playing. View More In Mini & Headphone Amps. If you have any questions about this product by OnStage, contact us by completing and submitting the form below. If you are looking for a specif part number, please include it with your message.